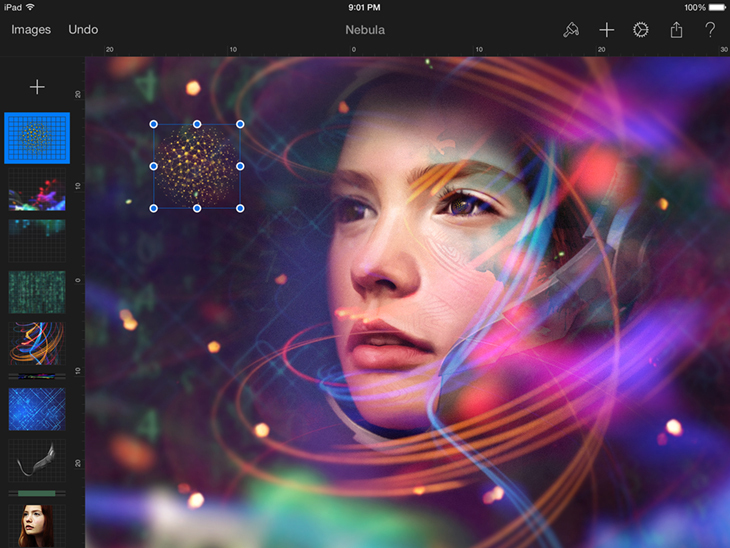 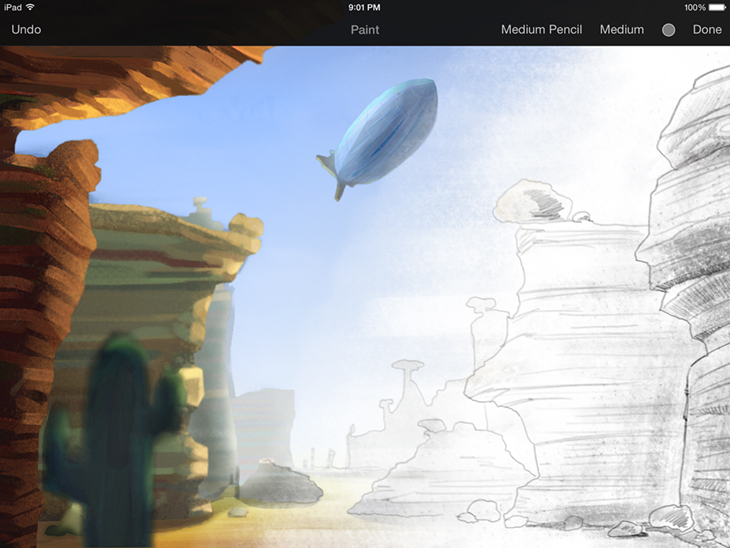 Announced at Apple’s iPad media event earlier this month, Pixelmator for iPad launched on Thursday at a special introductory price of $4.99. 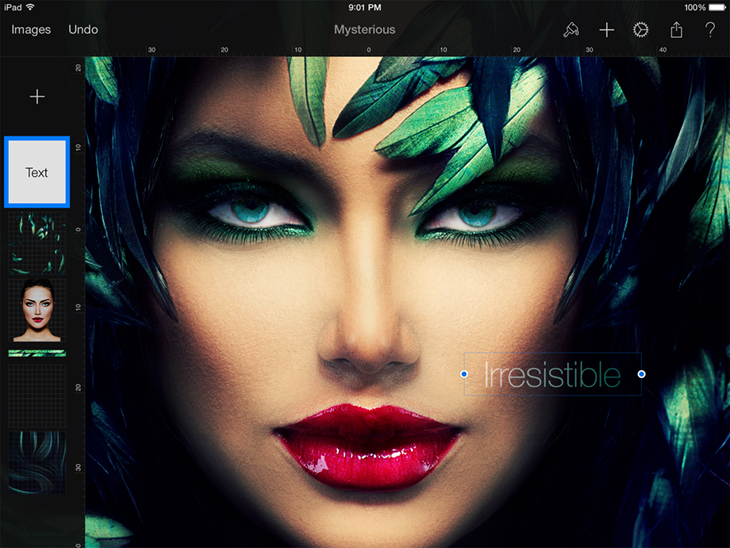 Originally a Mac app, this incredible Photoshop replacement, built exclusively for the Apple tablet, has all of the hallmarks of its Mac counterpart. 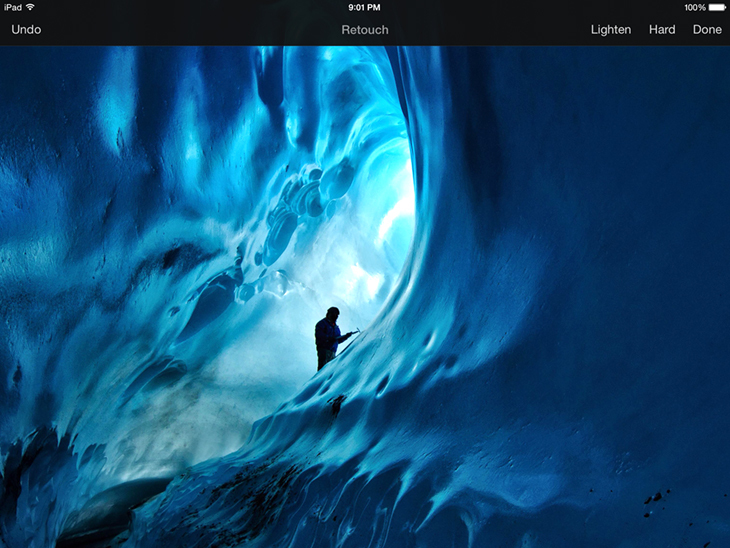 The app’s been especially optimized to take advantage of the power provided by the Apple-designed A8X processor ticking inside the new iPad Air 2, though it runs plenty smoothly on A7 devices like the iPad mini 2 and the original iPad Air. 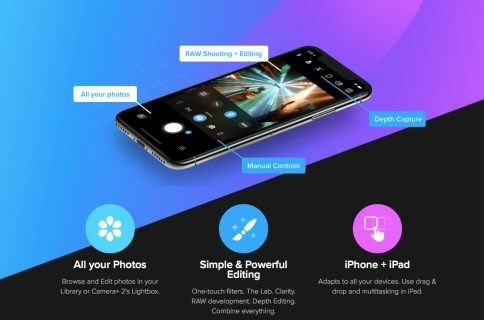 The range of features and capabilities that have been ported over from the Mac edition is astounding and I don’t think I’m exaggerating when I say that this is one hell of an image editing application that fans of mobile photography and productivity have been craving for since the iPad’s inception. 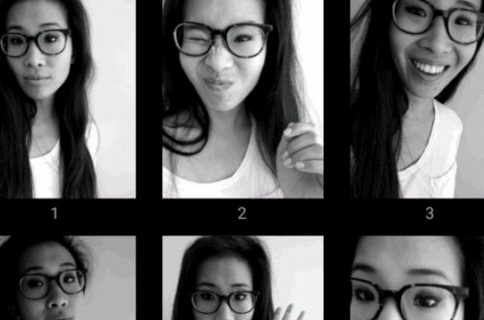 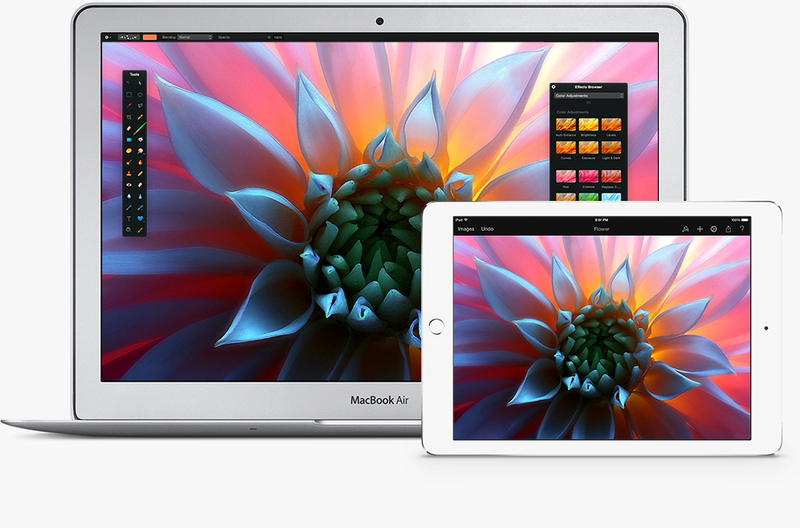 Let me get this straight: Pixelmator for iPad is not a toy. 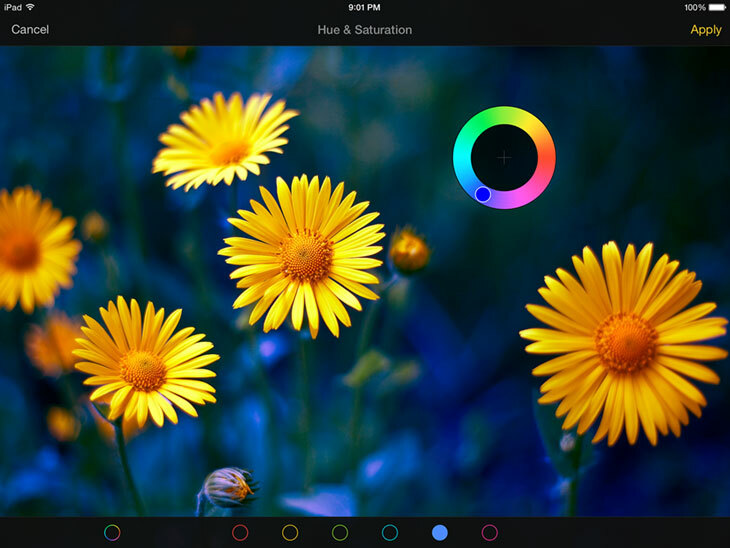 Quite literally, Pixelmator for iPad is unlike any other image editing app you’ve seen or tried thus far on your tablet, period. 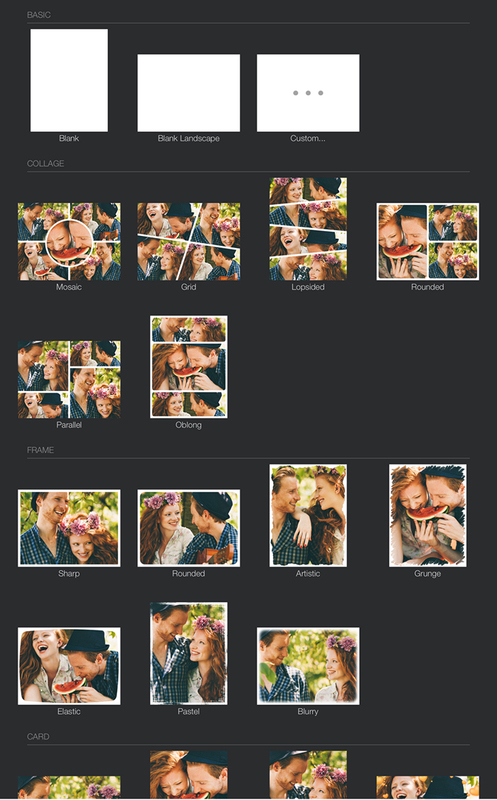 It’s a full-blown image editor that works with bitmap and vector graphics, supports layered editing, has tons of professional effects, filters and creative tools, can import layered Photoshop (.PSD) files, includes iOS 8 and Yosemite technologies such as iCloud Drive, Handoff and much more. 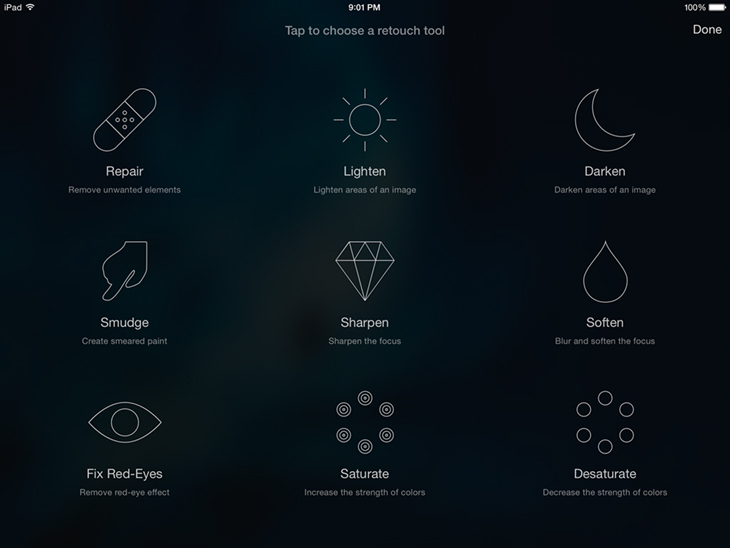 Our review will be going live later so let me just briefly highlight some of the most important aspects of Pixelmator for iPad. 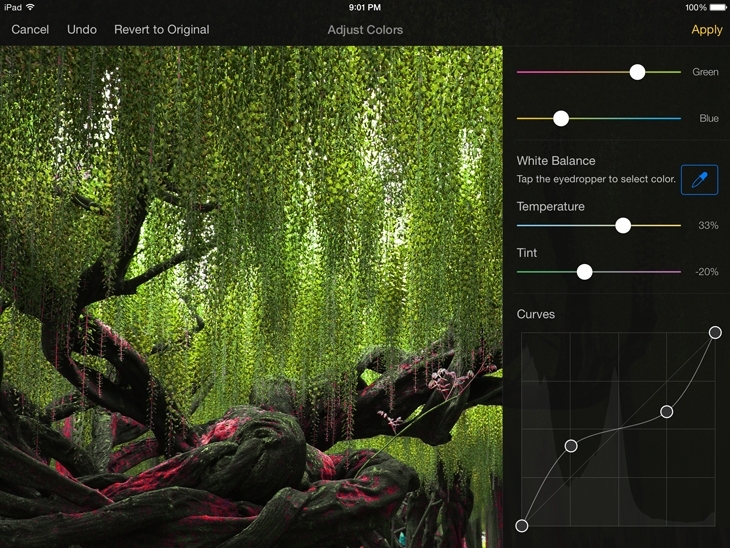 In addition to tons of adjustments based on the levels, curves, brightness, contracts and more, you can apply one of the eight built-in color correction presets with a touch of your finger, or dig deeper into the options to remove color cast, change the white balance and perform other operations to make specific areas stand out. 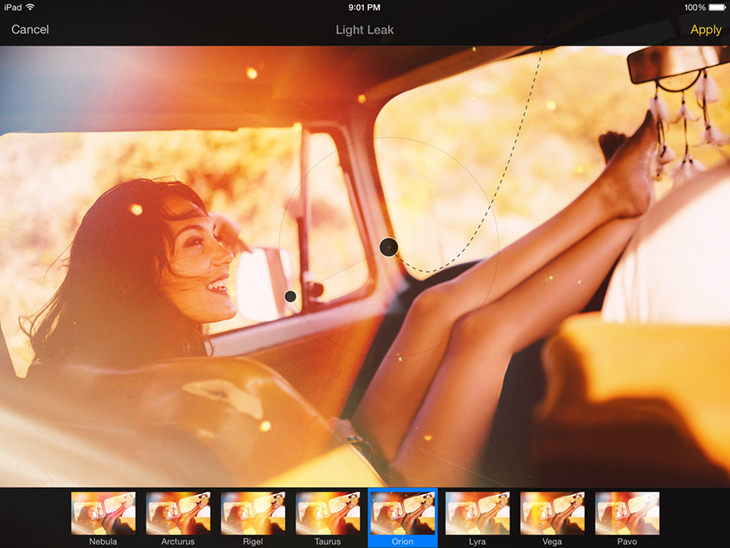 As you’d expect from Pixelmator, the iPad edition contains the vast majority of cool effects found in the Mac edition, from Hue and Saturation to Bokeh Lights, Black & White and lost more. 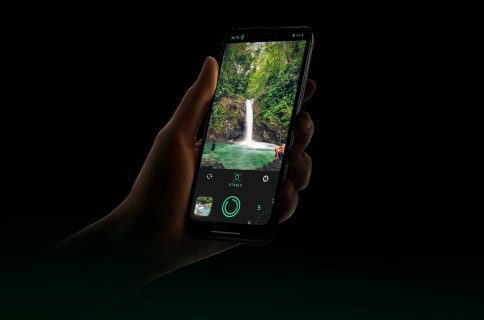 And effects like Light Leaks really take advantage of the A8X chip to give you a stunning live-preview resembling broadcast-quality motion graphics. 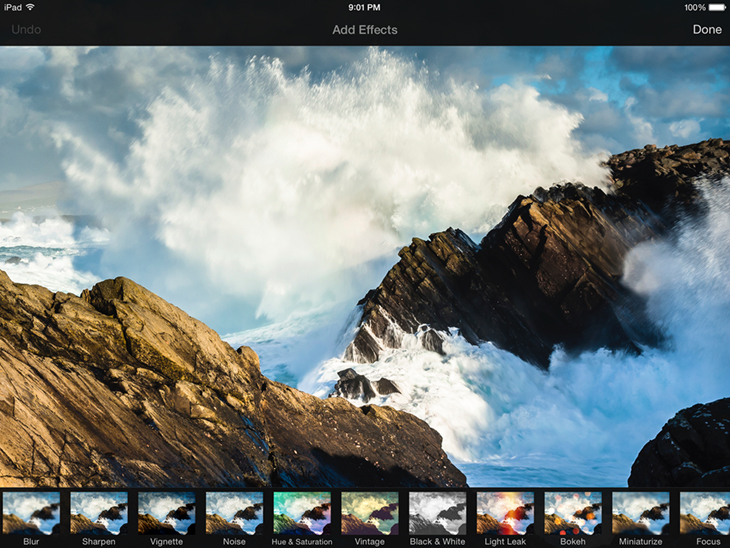 The Mac and iPad editions of Pixelmator are kept in sync through iCloud Drive, but you can also edit the images in your iPad’s photo library, with any changes instantly synced between devices via the iCloud Photo Library feature, provided it’s enabled in Settings > iCloud > Photos, of course. 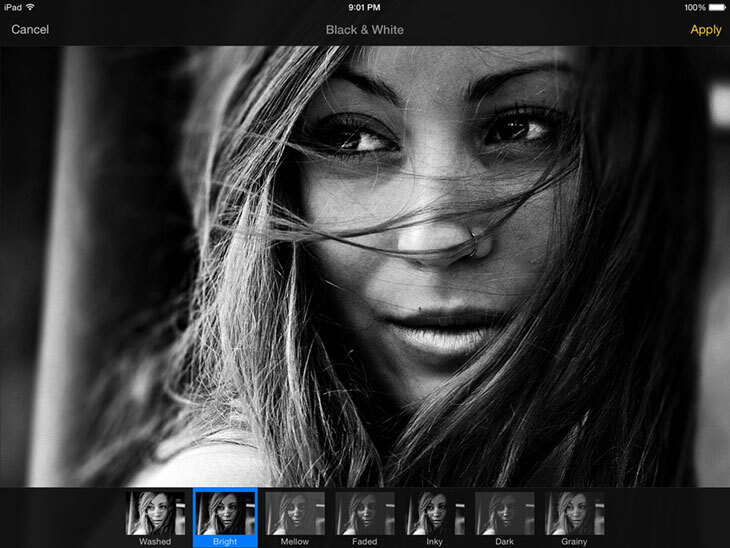 Moreover, the app borrows the Auto Save feature from the Mac edition, effectively canceling the need for manual saving. 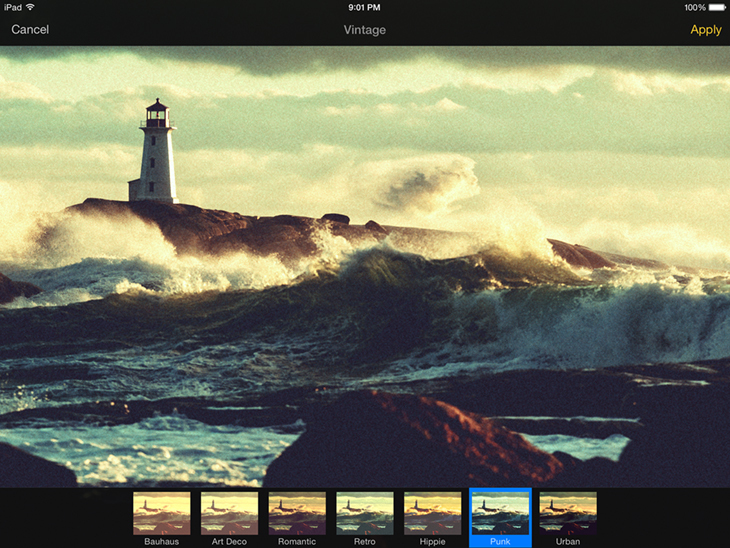 Sharing features include emailing images right from the app and posting them to social media like Flickr, Twitter and Facebook. 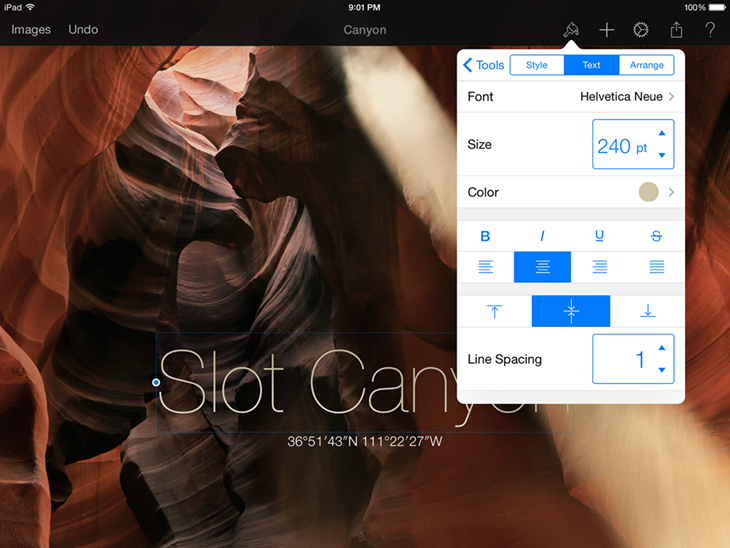 The full range of vector tools is part of the package, too, with rich customization options for your text and shapes. 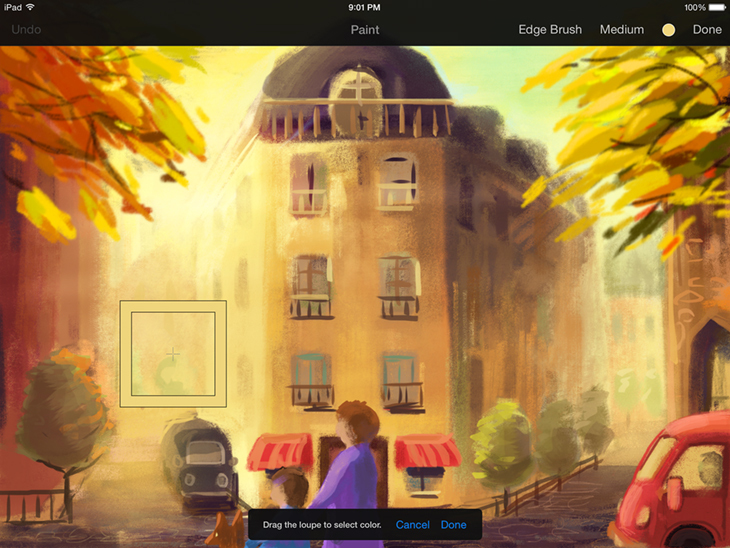 Next, Pixelmator for iPad lets you create layers with non-destructive effects like shadows, outlines and gradient fills, so you can safely experiment with different layer styles knowing that the original image is kept intact. 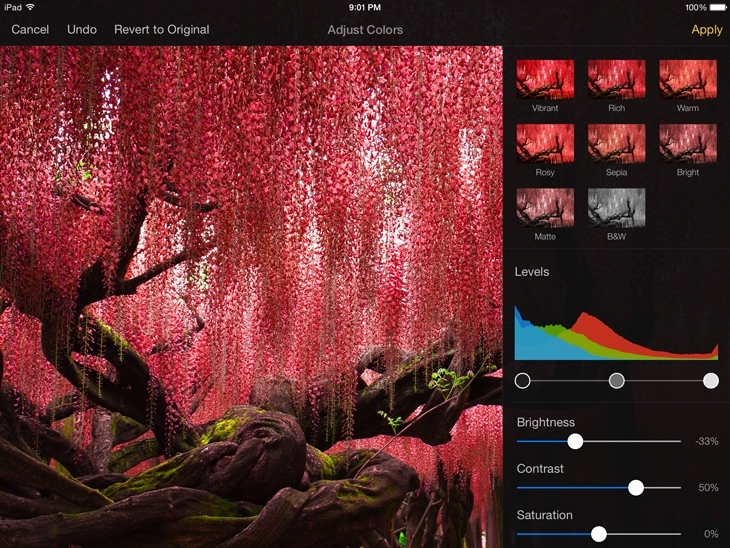 In addition to color correction tools, Pixelmator for iPad sports various options to repair scratches, fix wrinkles and blemishes, remove the red-eye effect and what not. 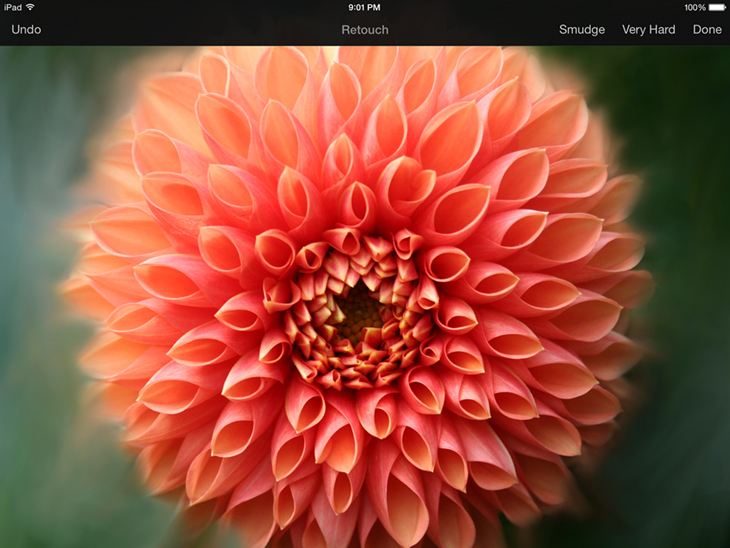 You can blur, sharpen, lighten or darken specific areas to make them pop out, distort or transform selections and much more. 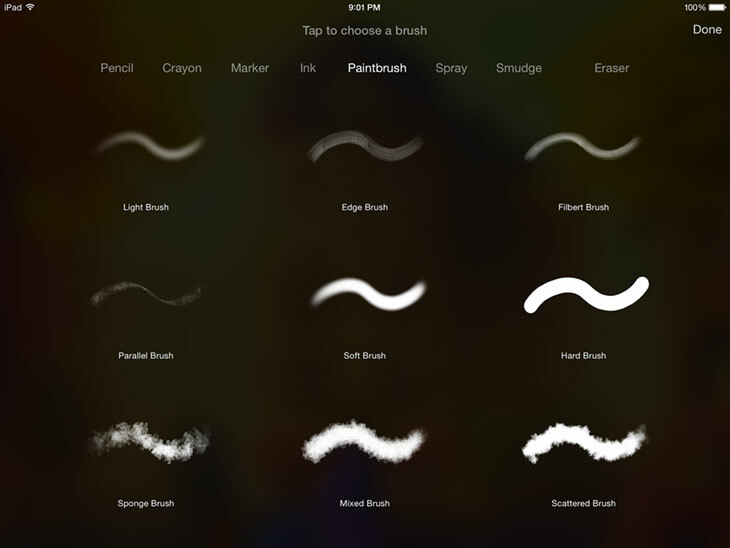 You have the full range of brushes of all sizes and shapes at your disposal with the ability to adjust the stroke opacity as you paint and retouch the images with your finger. 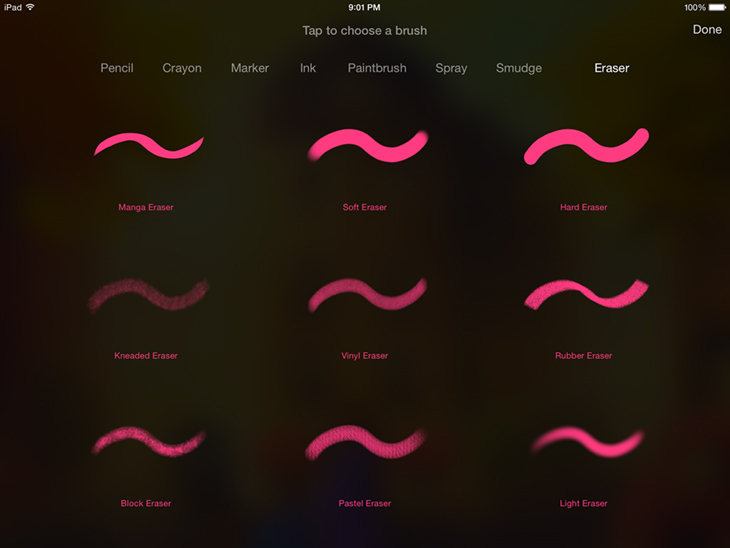 And here’s a quick Pixelmator overview video. 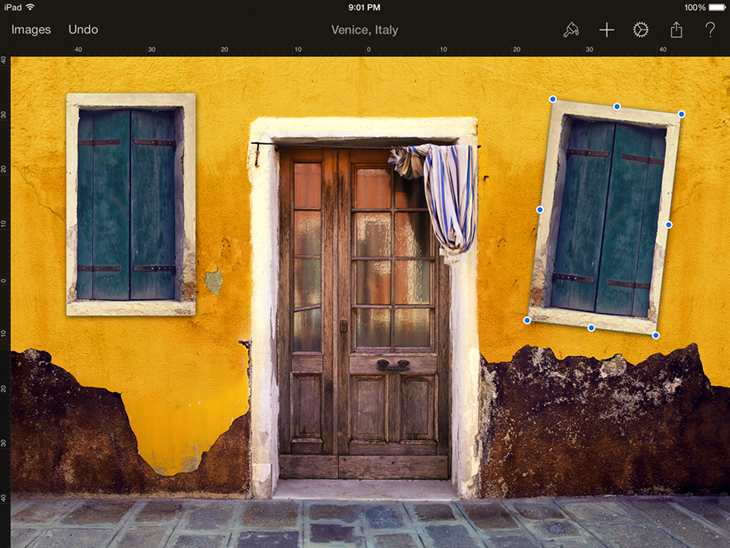 Best of all, Pixelamtor makes it easy to combine different tools and effects, giving you virtually an endless number of ways to refine your images. 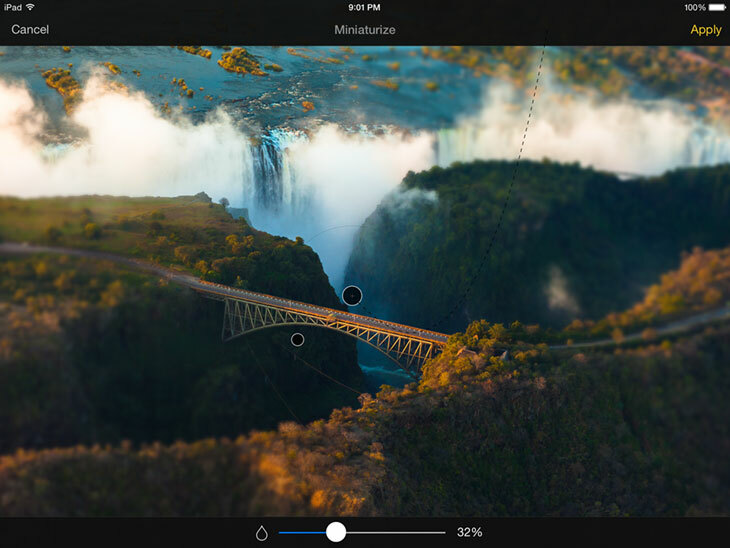 Before signing off, I just want to share the following iPad screenshots that showcase Pixelmator’s incredible user interface and a range of features it provides to aspiring photographers or just about anyone who needs to edit images on their tablet. 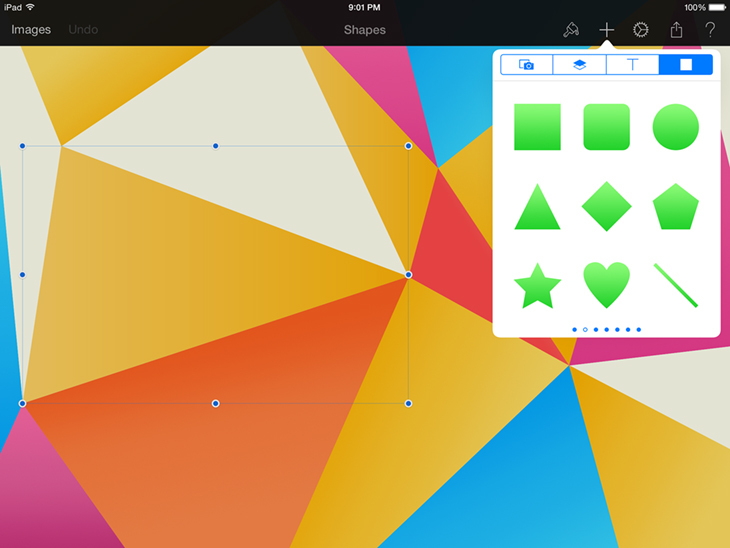 Pixelmator for iPad, a $4.99 120-megabyte download, is now available in the App Store worldwide. 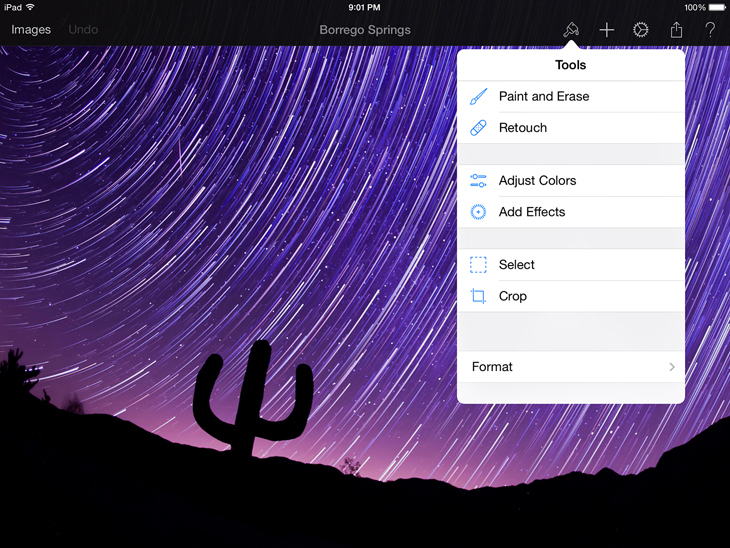 The app requires an iPad compatible with iOS 8.0 or later.